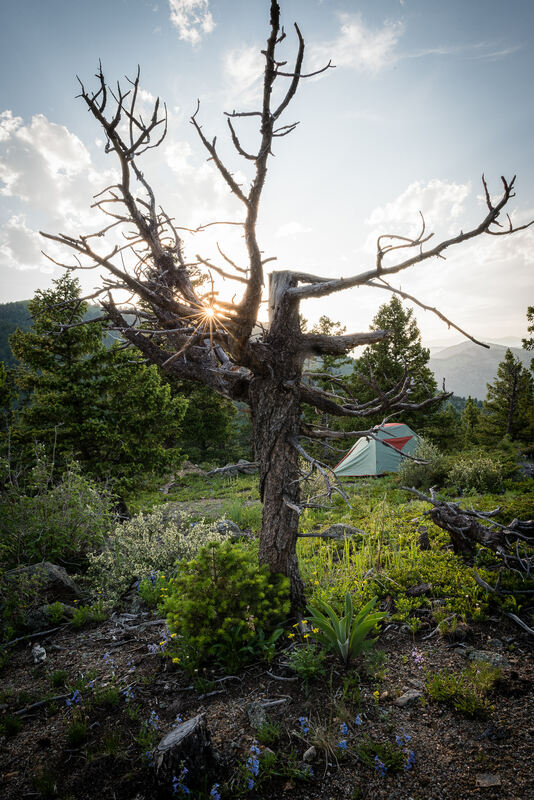 Directions: This location is about 30 minutes drive west into mountains from Boulder, Colorado and it is part of Boulder county. This location is good for camping, hiking. To get to location you might need 4WD but it is not a must. You can drive to most spots on a coupe which is what I did. Several camping locations around this area which is free and first come first serve. Being close to Boulder light pollution isn’t really bad for astrophotography. 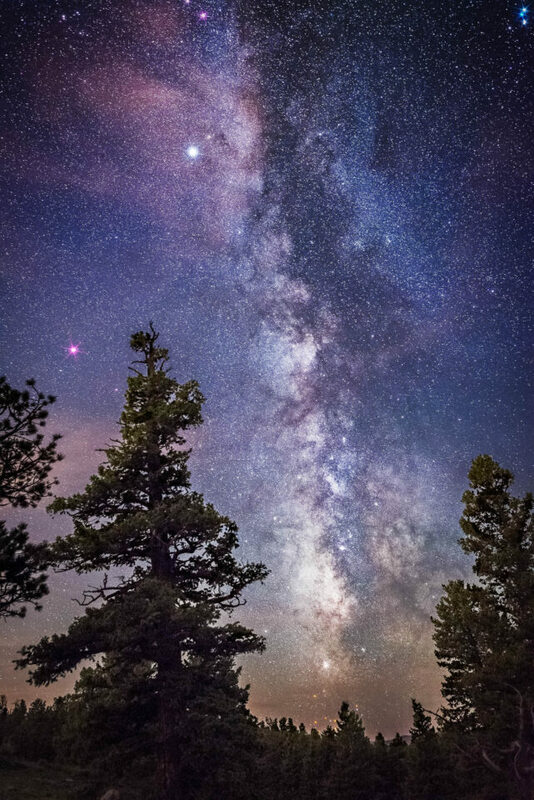 You can see milky way as it towards southeast without much light pollution. 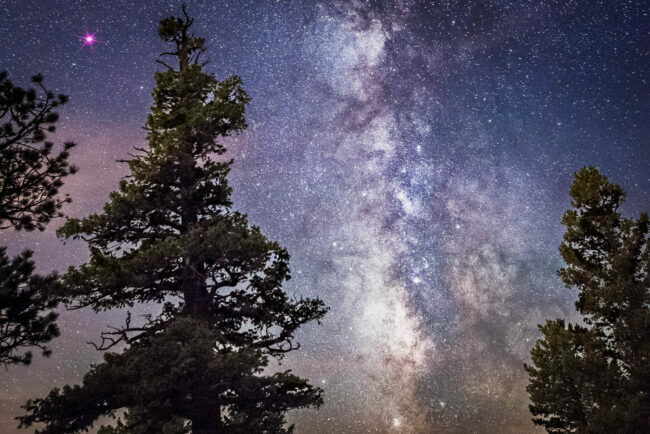 Capturing Milky way in west is bad as you have Boulder city light pollution on the images. I used Skytracker iPhone app to track stars. Camera: Nikon D750 with Nikon 24mm F1.4. For the Milky Way shot I went with ISO 12800, 15sec and F2.8. Most of my editing was done with Photoshop CC with starspikes filter. Bring warm clothing for summer nights too!